Timothy Malloy is a Shareholder at McAndrews and has focused on litigation of patents and other IP matters throughout his career. 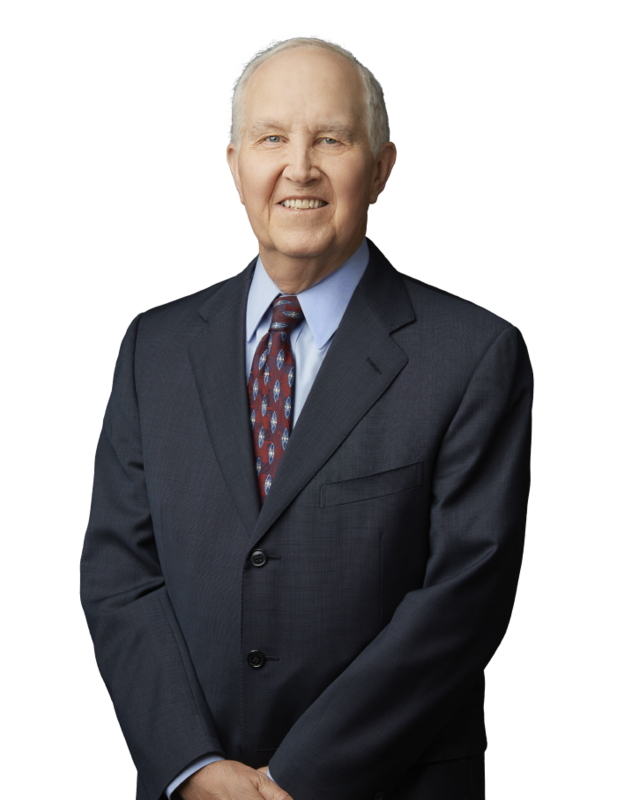 He has served as lead counsel in many jury trials, bench trials, arbitrations and mediations throughout the country. He has been involved in numerous multi-million-dollar verdicts, awards and settlements as lead trial counsel. These include obtaining a $166 million damage award; preparing and arguing before the Supreme Court in a case involving patent protection for medical devices; procuring an award of $5 million in attorneys’ fees under the “exceptional case” statute for an opponent’s improper claim construction; obtaining jury determinations of invalidity and non-infringement in his clients’ favor; obtaining arbitration awards, freeing clients of millions in licensing fees; obtaining reasonable royalty determinations above 20% for patent holder clients and 0.00% to 0.9% for clients accused of infringement. Tim also represents defendants, and has obtained jury verdicts and bench decisions of no liability, invalidity, non-infringement and unenforceability. He has been published on such diverse subjects as cost control of patent litigation, claim interpretation, the function and aesthetics of courtroom design and improvements in arbitration procedures. In addition, he was recently named to IP Law360’s Editorial Advisory Board and serves on the Advisory Council for the University of Notre Dame Law School. University of Notre Dame, B.S.E.E.